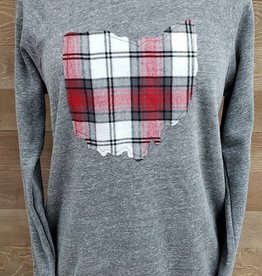 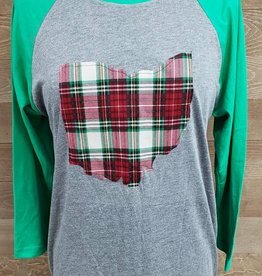 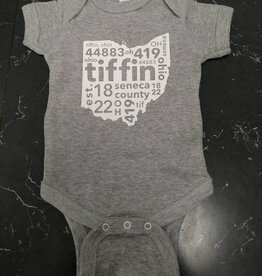 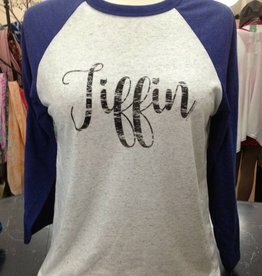 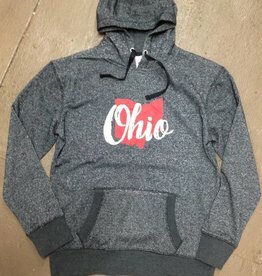 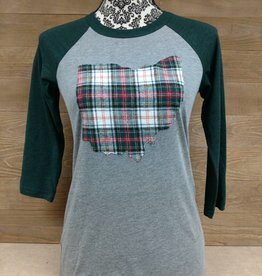 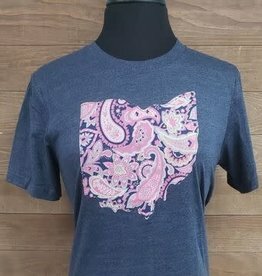 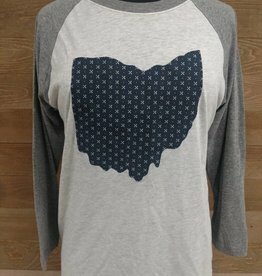 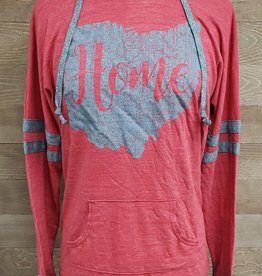 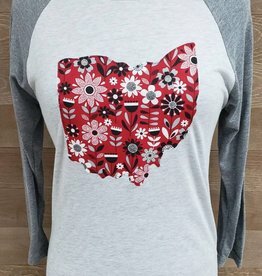 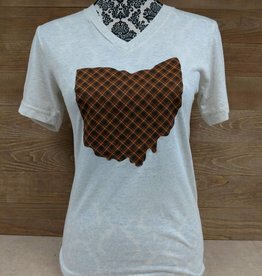 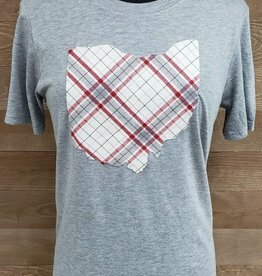 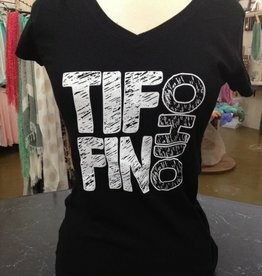 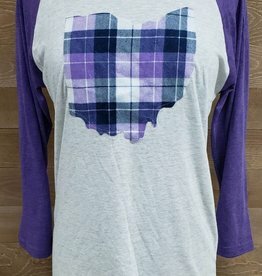 An Exclusive Simply Susan's Design Hand Printed Right here In Tiffin Ohio. 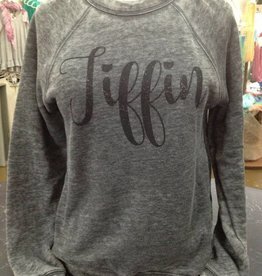 This is the softest sweatshirt you will ever own! 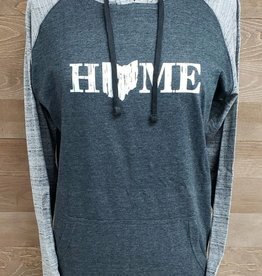 Acid washed charcoal grey crew neck sweatshirt with black Tiffin script.